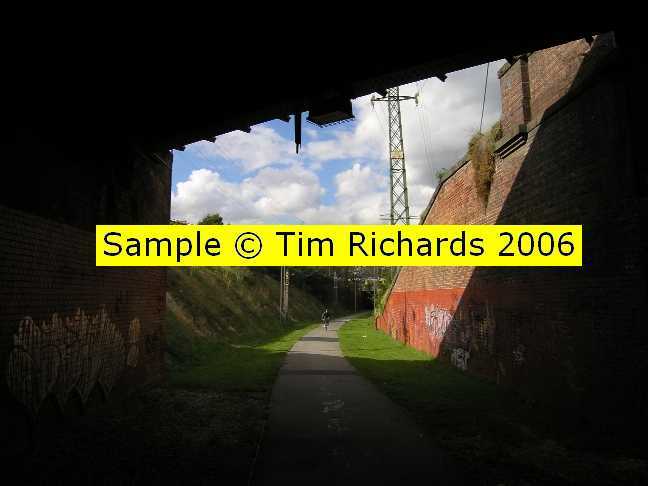 Passing through a former railway tunnel on the Inner Circle walking trail. Taking in the view from a bar at the Overseas Passenger Terminal. 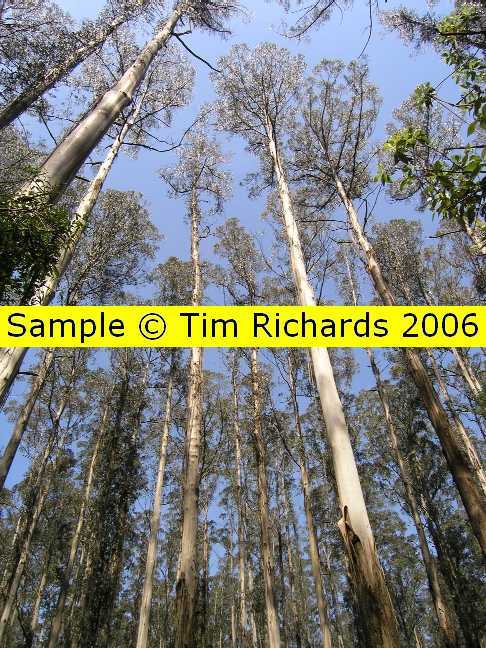 Mountain ash trees reach for the sky in this hilly natural haven outside Melbourne. The sail of the Eureka Centre stands proudly aloft at dawn. 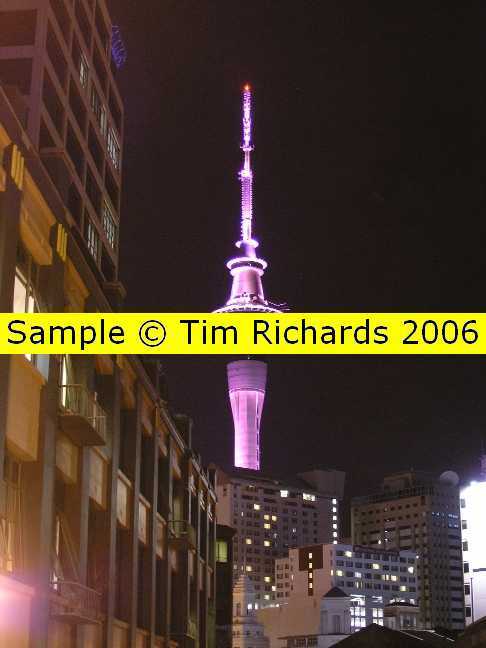 The Sky Tower juts into the city's night sky. An idyllic scene on the beach of Tahiti's neighbouring island. 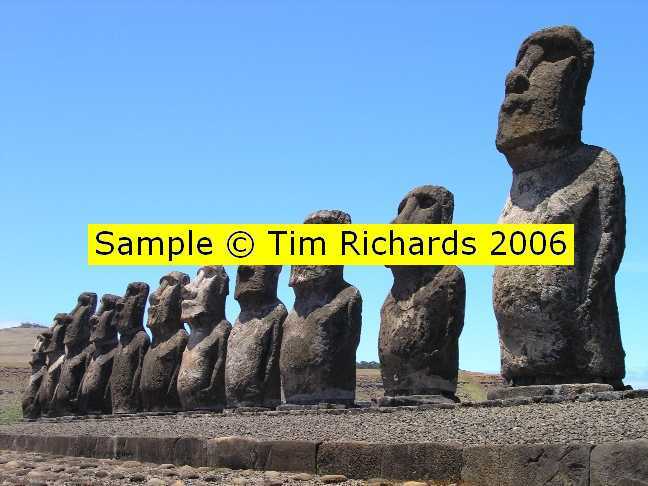 A line of statues stand patiently near the Pacific shore on this enigmatic island. The graceful buildings on the main square are caught by the light of the setting winter sun. 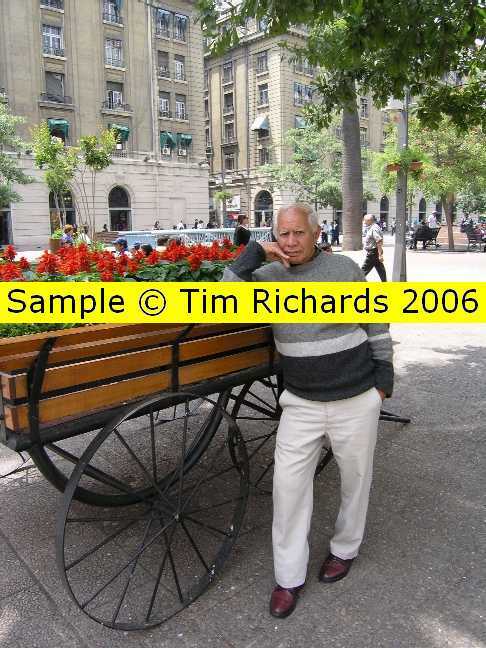 An old man stands by a barrow of flowers in the city's main square. 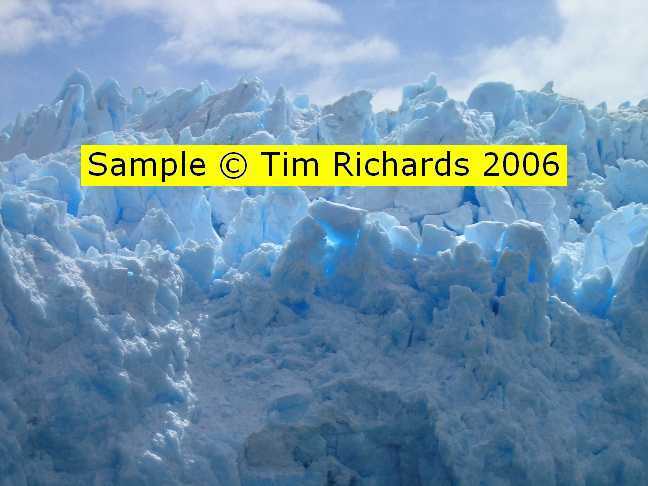 Blue light filters through the ancient ice of this glacier in Chile's far south. In addition to my written work, I'm a freelance photographer. 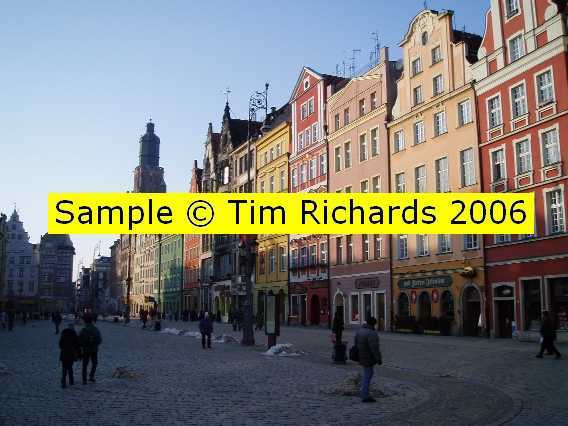 I have a selection of high-quality digital images available, depicting a variety of international locations. 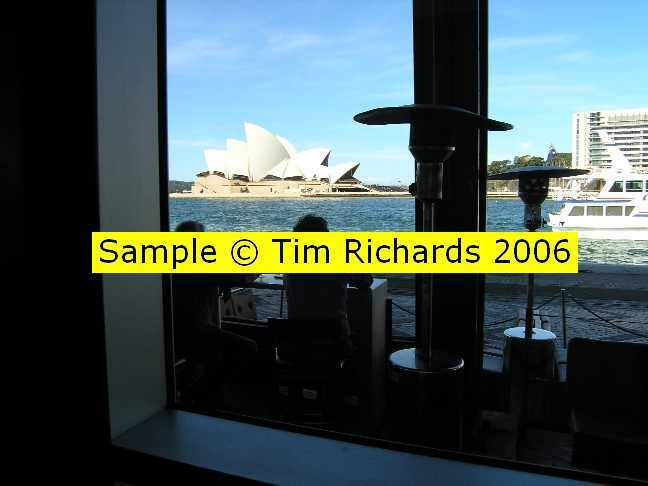 This page depicts a few sample images. To view a larger image, click each thumbnail. 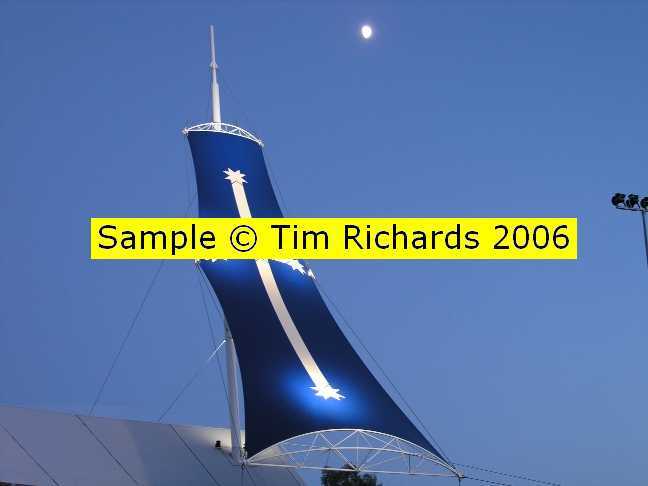 Please note that the original images are far superior in quality to these scaled-down samples.